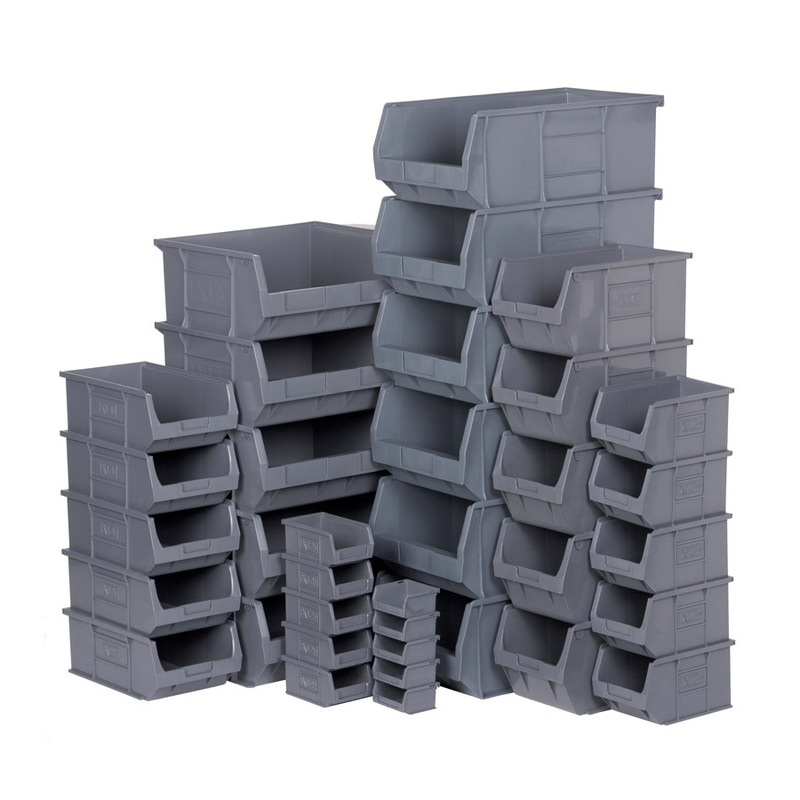 These industrial grade plastic storage containers are unbelievably strong and versatile yet very reasonably priced. 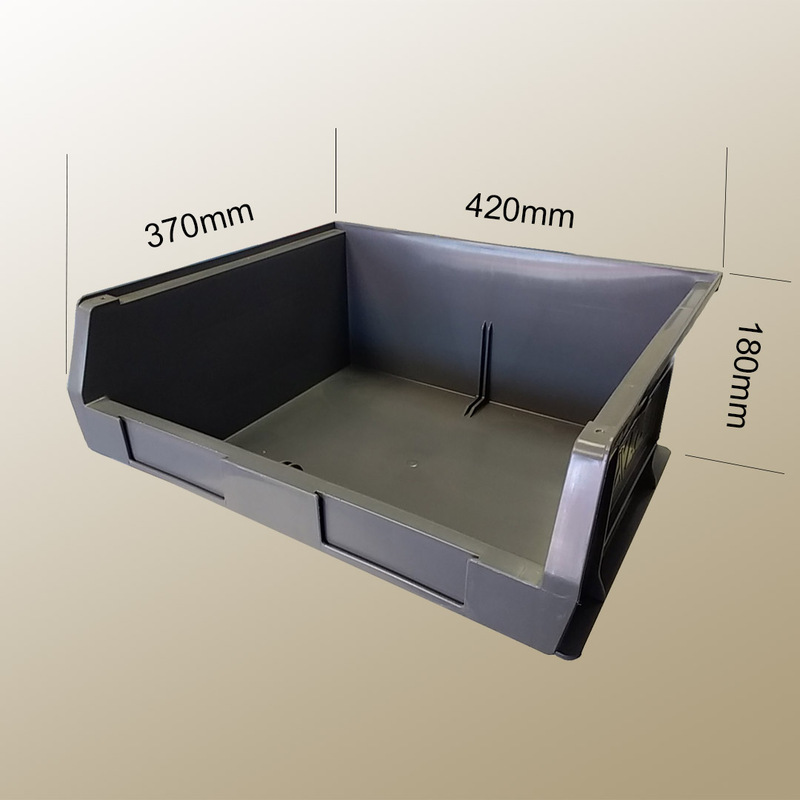 Unlike cheaper plastic boxes, these bins are made to last for a long, long time. 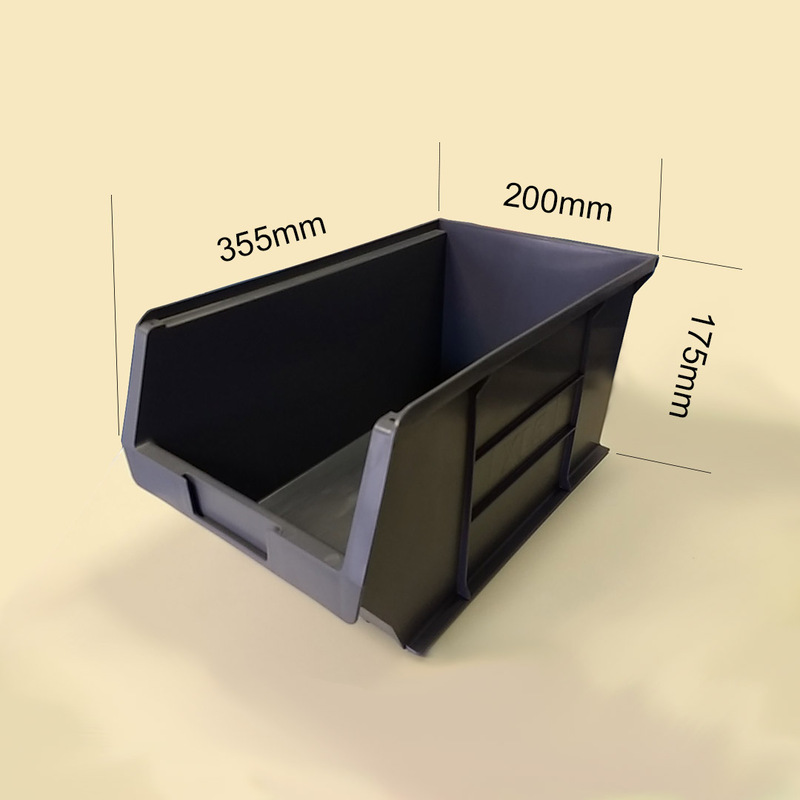 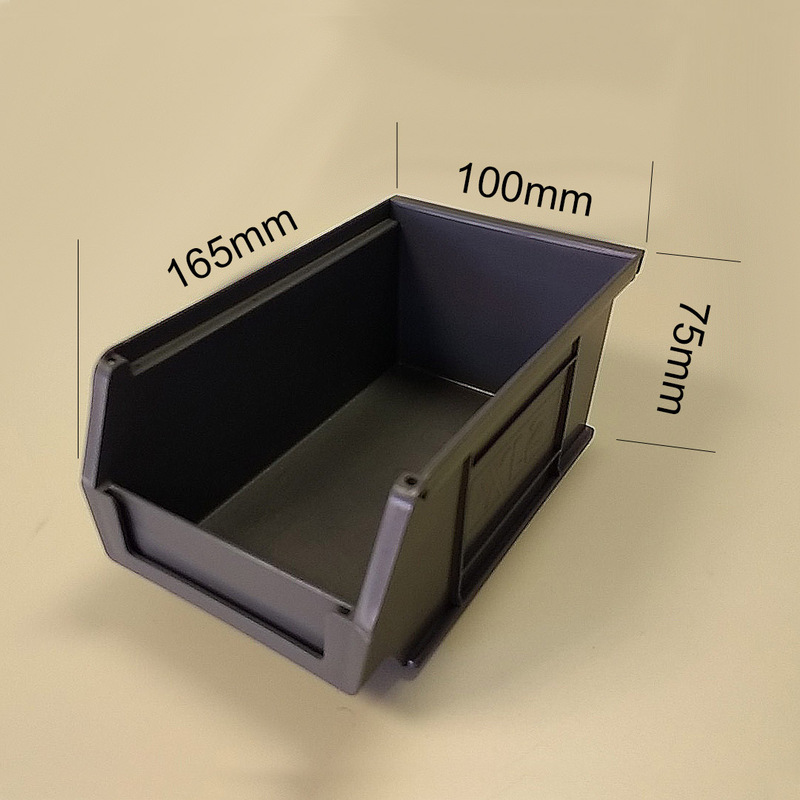 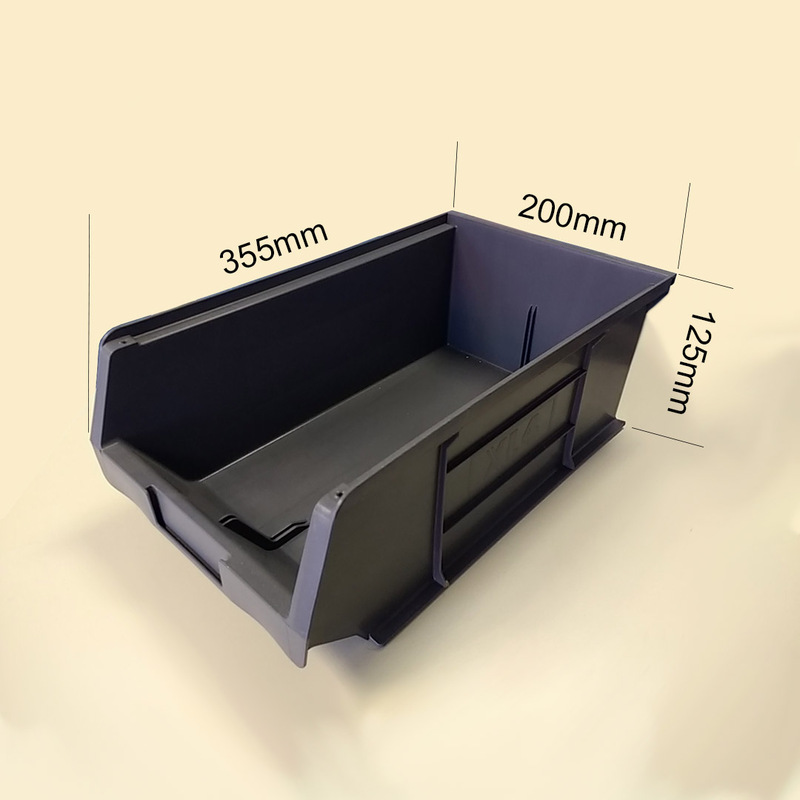 To give an example; our most popular size 3 bins are priced at just £2.40 each yet are constructed from a Polypropylene material that is at least 2mm thick throughout (even 4mm in key strengthening areas). 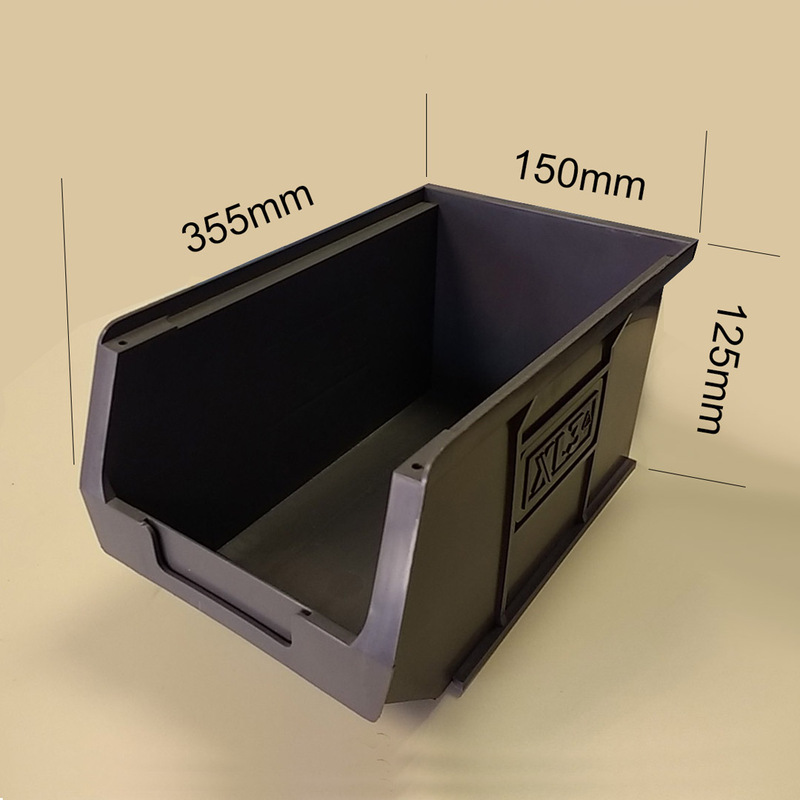 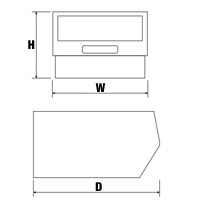 Whether you choose the smallest box for storing pins and screws or the larger bins for parts and components, you can be assured of a high quality product. 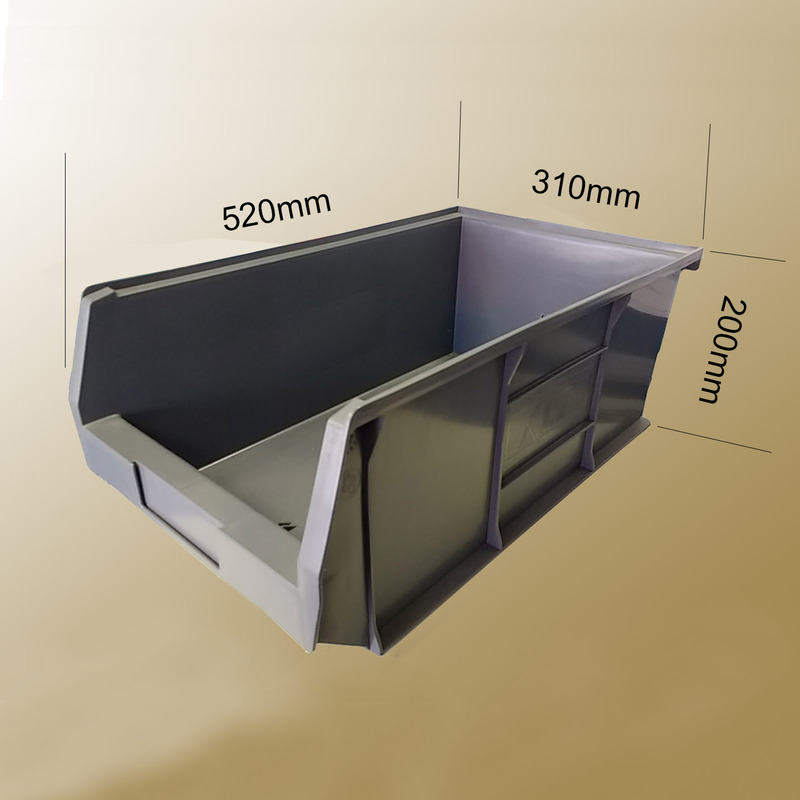 Econotainers can be used as individual shelf bins, stacked on top of each other to create storage columns and can even be hung from louvred panels (see louvre values in table below). 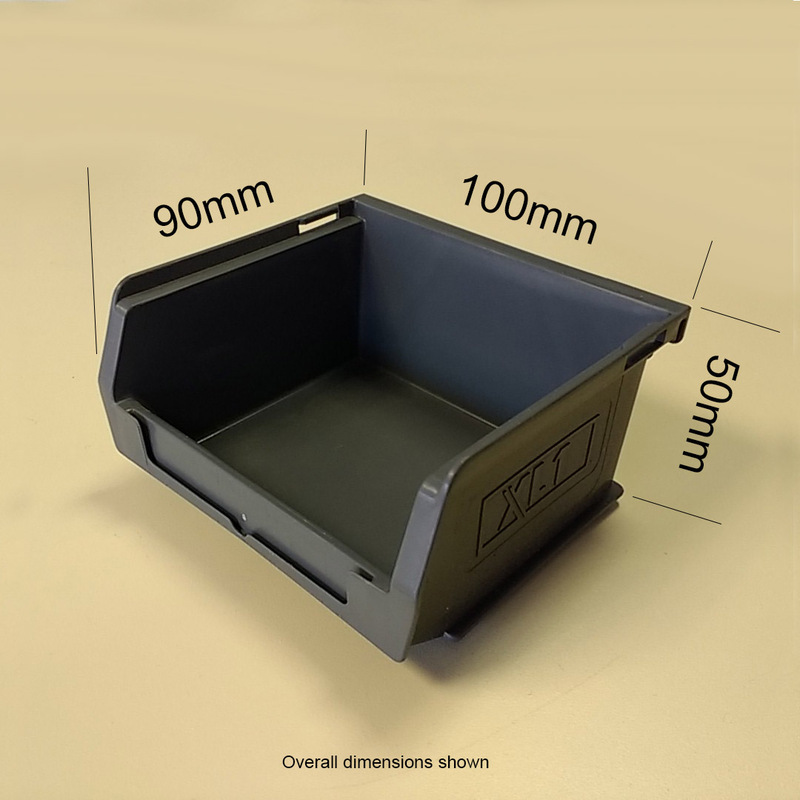 Use a selection of differently sized bins to help get your workshop, garage, warehouse or stockroom inventory organised. 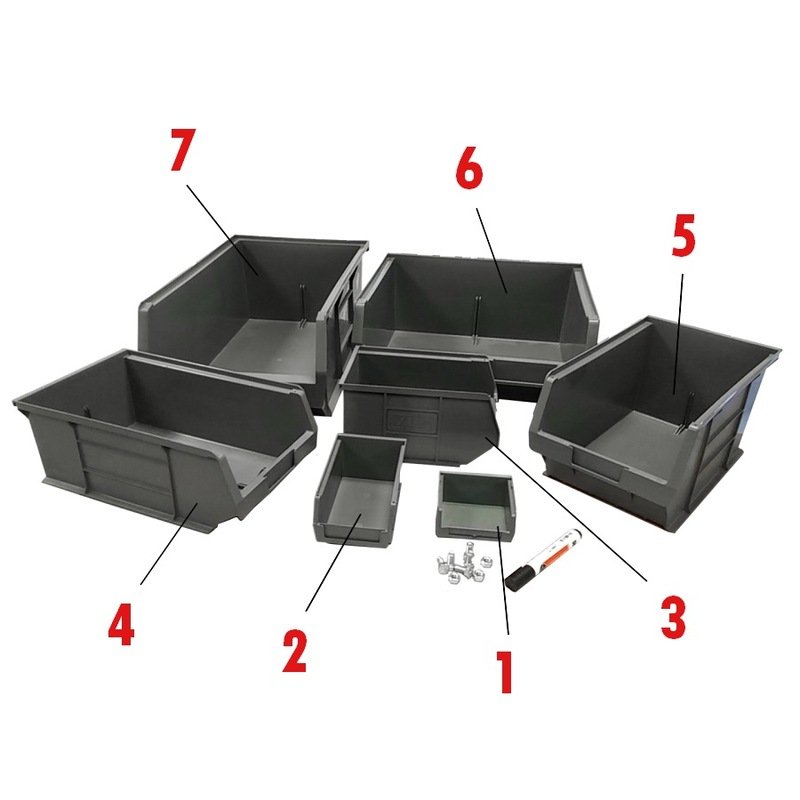 Select the size you require from the drop down options list above, please note that the smaller bins come in larger pack quantities.